Kate Middleton Introduces A New Headwear Trend. What Is It? 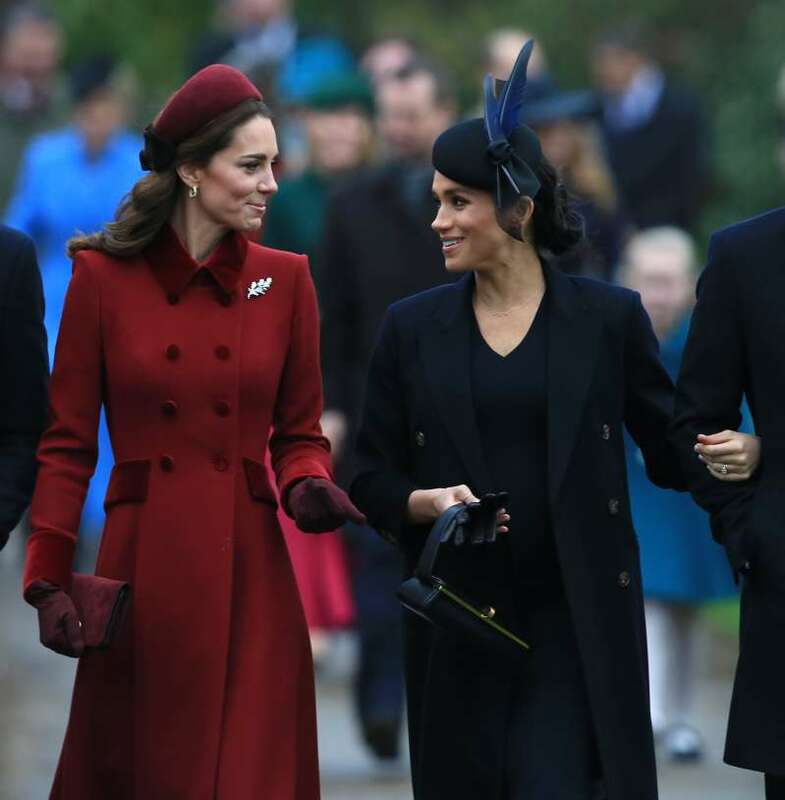 Kate Middleton has an elegant, moderate, and traditional style of clothing that makes her always look very feminine and conservative. But does it mean that she can never experiment? Not at all! Headwear is one of the crucial parts of royal family members' images. At formal events, women are often obliged to appear wearing hats, but who said the headdress can't be slightly changed? Kate has already appeared in public wearing elegant headbands twice. They serve as a beautiful and, by the look of it, comfortable accessory. The first time it was a wine red felt headband hat. The second time the Duchess chose a blue headband decorated with a flower-like decoration. Notably, such headwear looks really elegant and festive. It can hardly be called casual as the headband looks more like a hat. Since the Duchess has appeared wearing the headband twice in a row, it is safe to suppose it is her new trend. Which, by the way, any woman can follow if it fits her style. Would you wear such headbands? Share your view in the comment section. READ ALSO: Her Official Title Is The 'Duchess of Cambridge'. Why Do People Still Call Her Kate Middleton?